We’re so excited for 2019, and we’re starting off the year with a new program called the Artisan Fund! At GlobeIn, we are Fair Trade Federation members and we believe that everyone should be paid fair wages and have a safe working environment. This year, we want to expand our efforts and create more opportunity for artisans to grow. Last month our community raised $1,835 with 164 backers! In March, the Fund went towards eye exams and glasses for artisans in Rajasthan, India. In February, the Fund went towards safe working conditions for 20 artisan groups in Bolgatanga, Ghana. In January, we raised money for health checkups for 60 artisans in Oaxaca, Mexico. For the month of April, we’ve decided to support artisans like Gerardo Mendoza Pozos (pictured below) for the Artisan Fund. 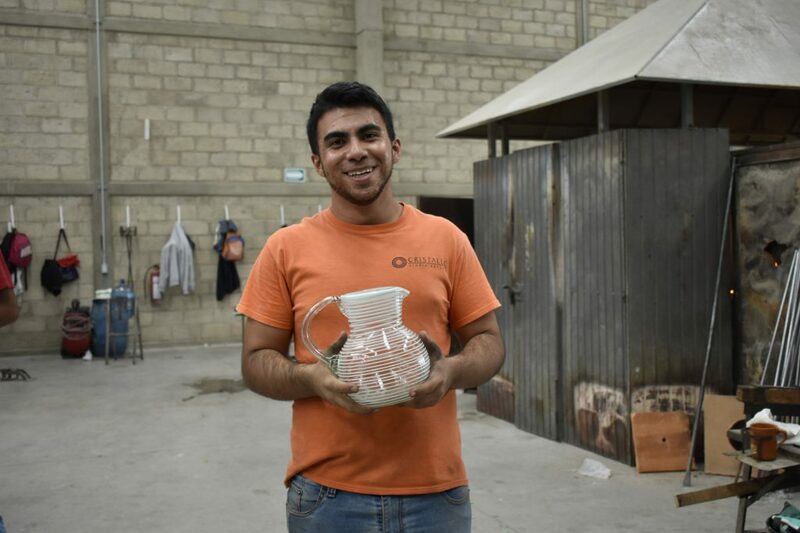 From Tonala, Mexico artisans like Gerardo are the makers behind GlobeIn’s exclusive Colorful Glassware Collection! As a reminder, the Artisan Fund is a pool of money that is used for community investments—100% of the donations will go directly towards community workshops. Every Artisan Fund will go towards a predetermined artisan group and we will collaborate with them to understand how the money is best spent, based on their needs. Many of the glassware artisans in this community are male and also the only breadwinners in the family—89% of the artisans are married and financially support their entire family. Although our Tonala partner, Cristaluc, pays fair wages, many of the artisans do not have any financial knowledge about how to properly manage their income. With the lack of foundational finance education, many end up with continuous debt troubles, become victims to deceptive credit companies and further exasperate their financial situation. 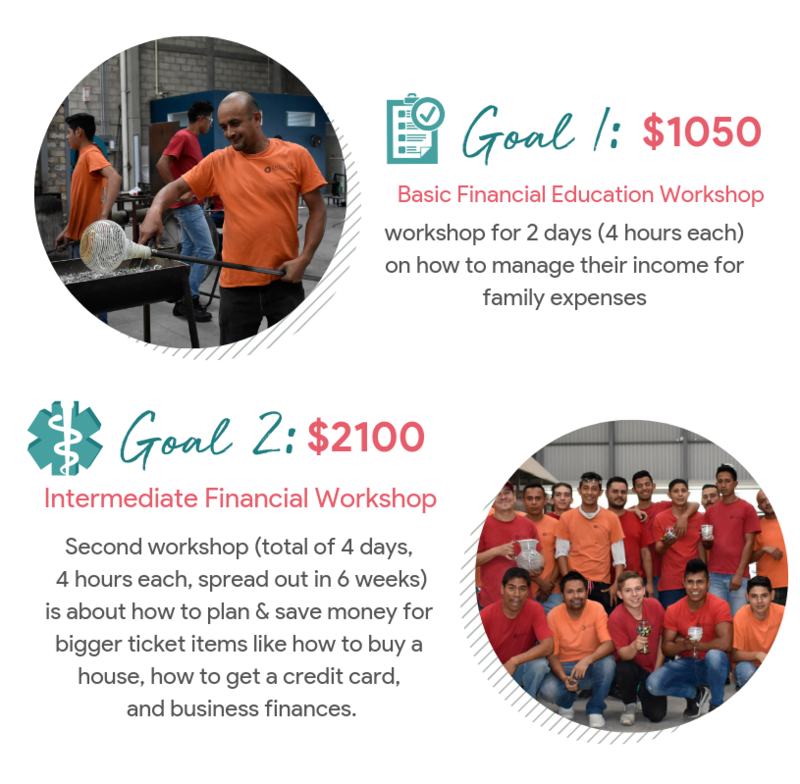 This month, we are raising money for financial education workshops for artisans and office employees in Tonala, Mexico. They will learn how to manage their incomes and budget for the future. 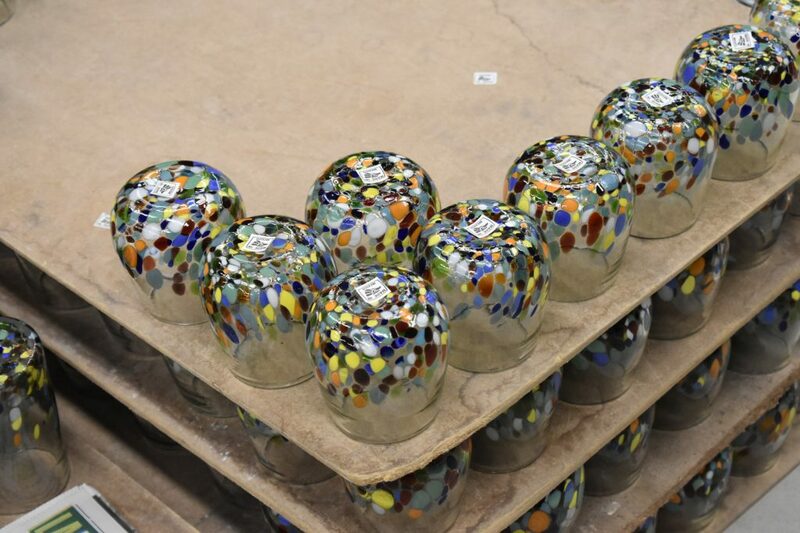 These artisans are the creators behind the beautiful upcycled glasses, like the stemless wine glasses you know and love! This workshop will benefit both the artisans and the office administration employees for our partner, Tonala. Expected cost is $1,050 – $2,100 for a total of 40 people (28 Artisans + office employees). What is the goal for April $2,100 goal! Will there be transparency about where the money is going? Once the goal is reached, we’ll keep you updated every step of the way and let you know exactly how the money is being spent. Why are you creating the Artisan Fund? 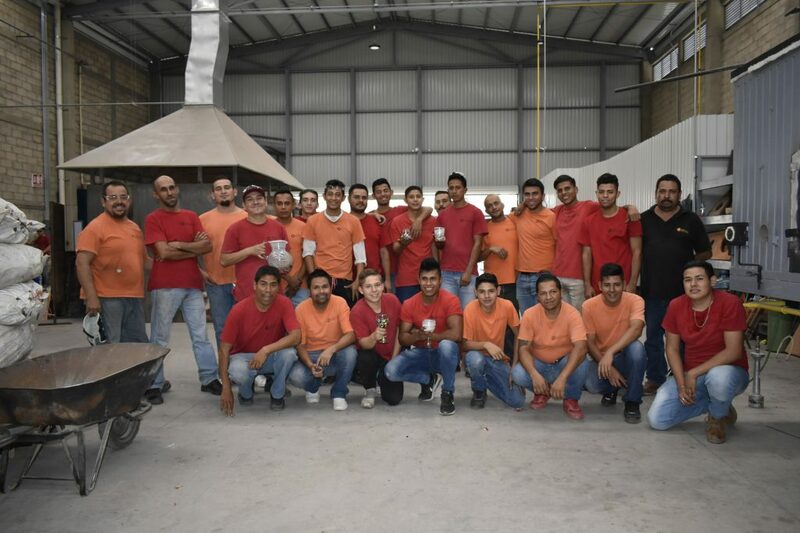 We believe in creating tools for empowerment and well being, as well as collaborating with the artisans to learn what needs we can assist with. Can non-subscribers contribute? We’re so happy that you asked! Our first iteration is only for Premium subscribers but if we see that others want to contribute as well, we’ll definitely think of a solution to allow non-subscribers to contribute as well! Email us at support@globein.com to let us know your thoughts about the Artisan Fund. Log in to your Subscription Settings, scroll to the April add-ons, and choose your contribution amount! 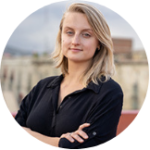 Liza Moiseeva, is a Co-Founder and CMO at GlobeIn. Her passion for creating a positive social impact landed her jobs with nonprofits working in micro-finance and poverty alleviation areas, and an MBA in Finance with a focus on impact investing.